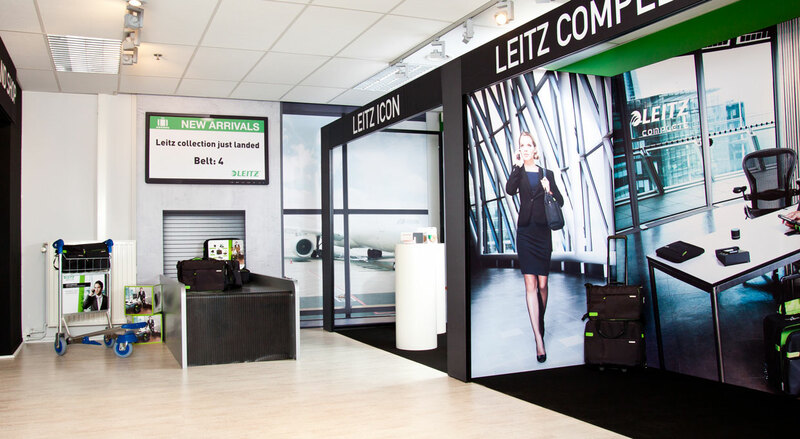 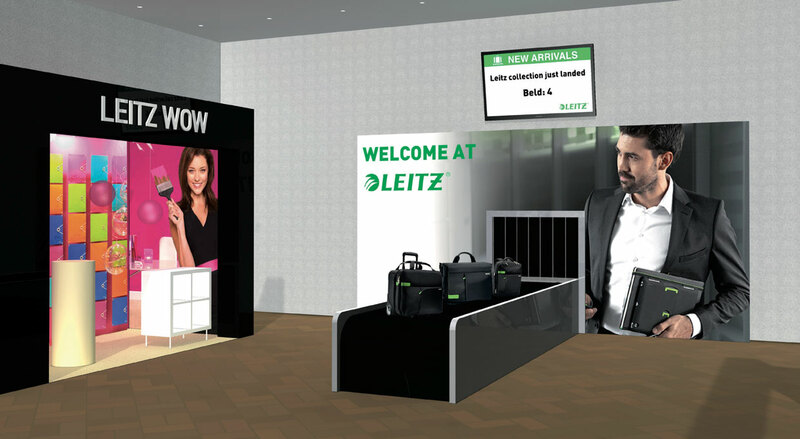 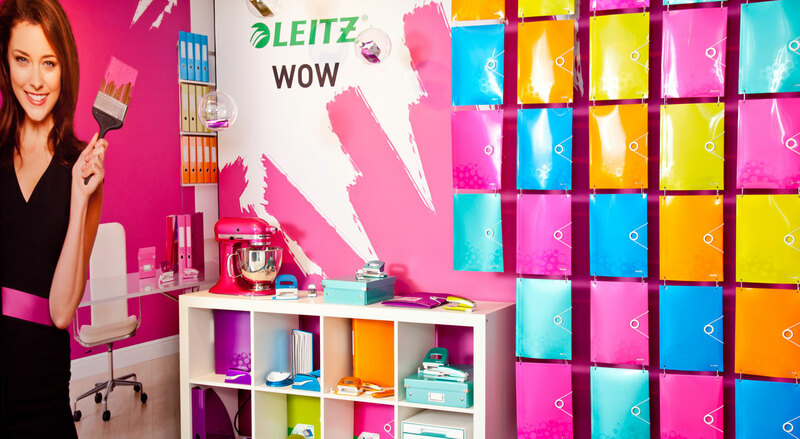 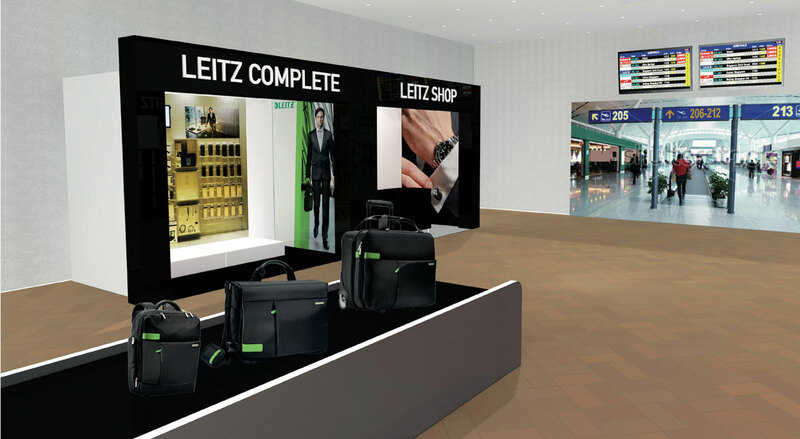 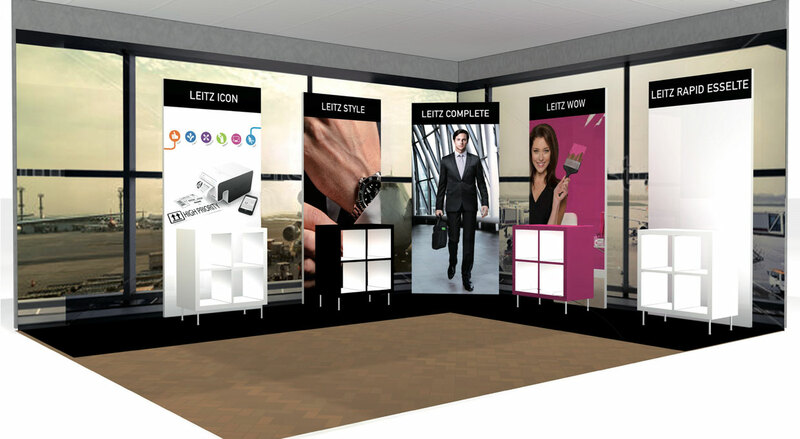 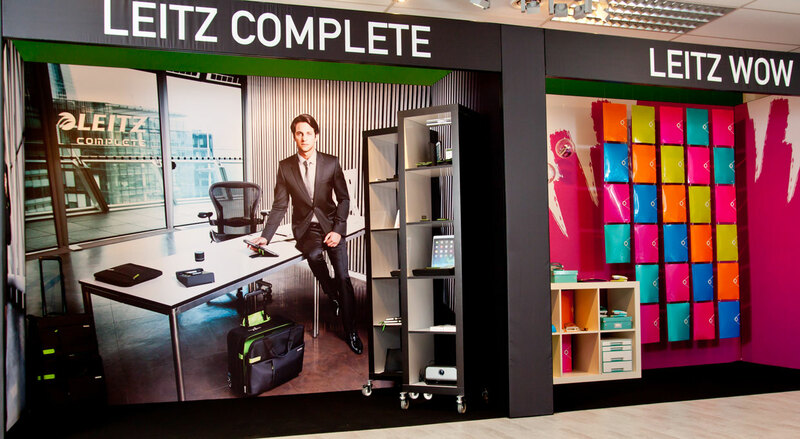 Leitz is a global brand that stands for high quality office supplies. 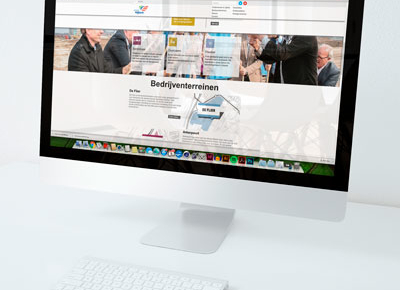 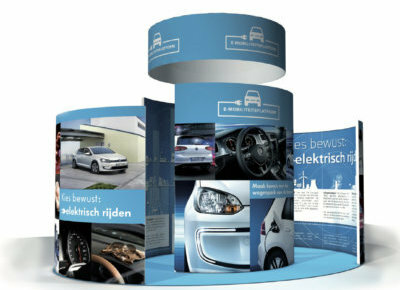 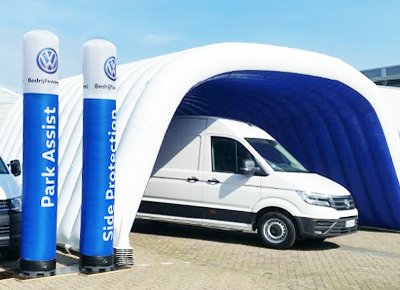 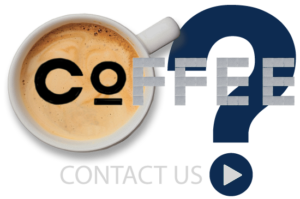 Co-Creatie Buro was asked to develop their brandstore. 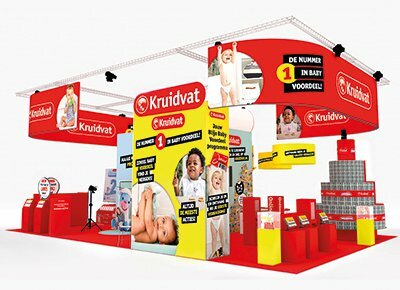 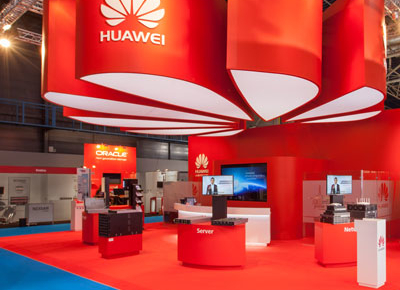 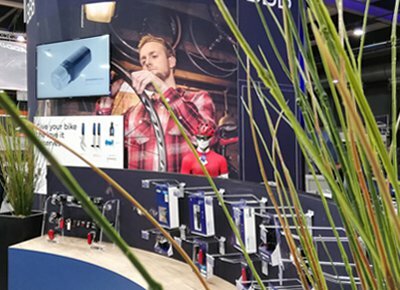 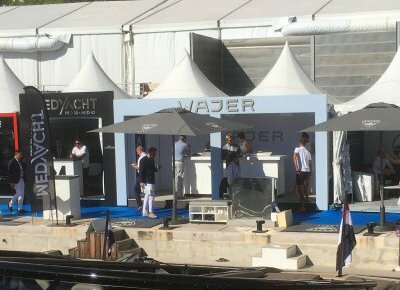 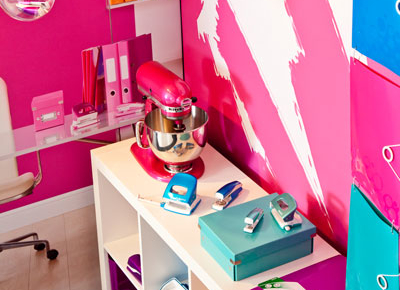 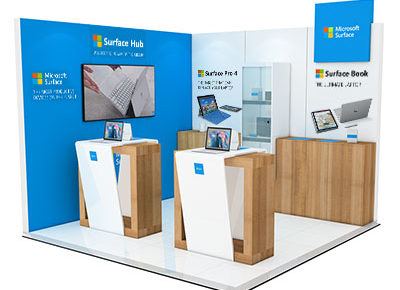 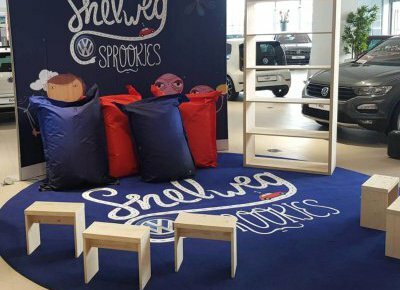 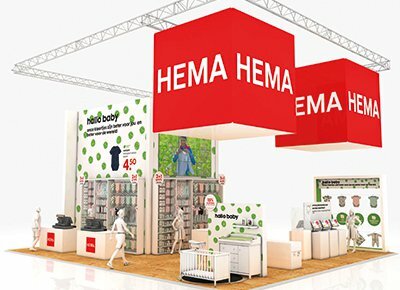 Co-Creatie Buro developed a dynamic store interior where customers would be attracted by the various product experiences.